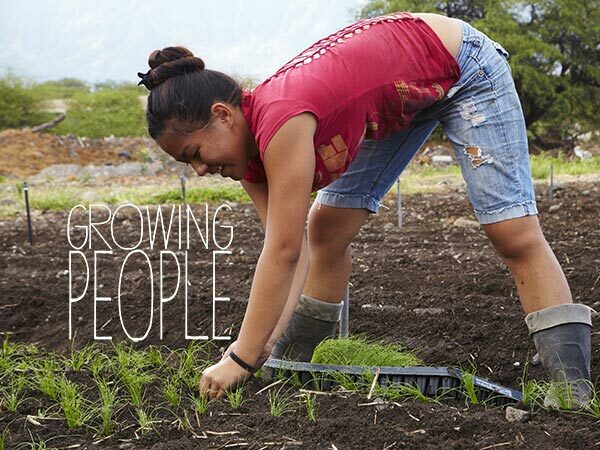 Three sisters are empowered as they reconnect to their heritage through their work at MA`O Organic Farms in the community of Wai`anae in O`ahu, Hawai`i. An economic development project through the arts. Empowering village girls with cameras in rural India.